Activity Village has a huge selection of Easter activities for you to enjoy with your kids, including colouring pages, printables, jokes, crafts and puzzles! Explore below. 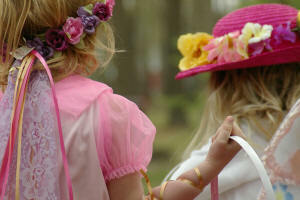 Easter is an important Christian festival and holiday celebrating the resurrection of Jesus Christ. There are many different customs for celebrating Easter around the world, but the Friday before Easter Sunday (Good Friday) and the Monday after are given as a bank holiday in the UK. Early celebrations included the painting of eggs, which represented Jesus' empty tomb. Now we give Easter eggs - often chocolate - to friends and family, and have Easter egg hunts for eggs hidden by the Easter bunny. 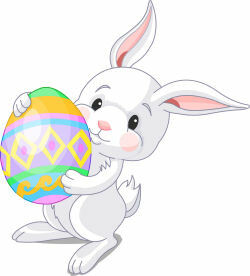 Easter is not a fixed holiday and the date varies between 22nd March and 25th April. Easter Sunday will next be celebrated on 21st April 2019. Give an extra-special card this Easter - one that your child has coloured in themselves!